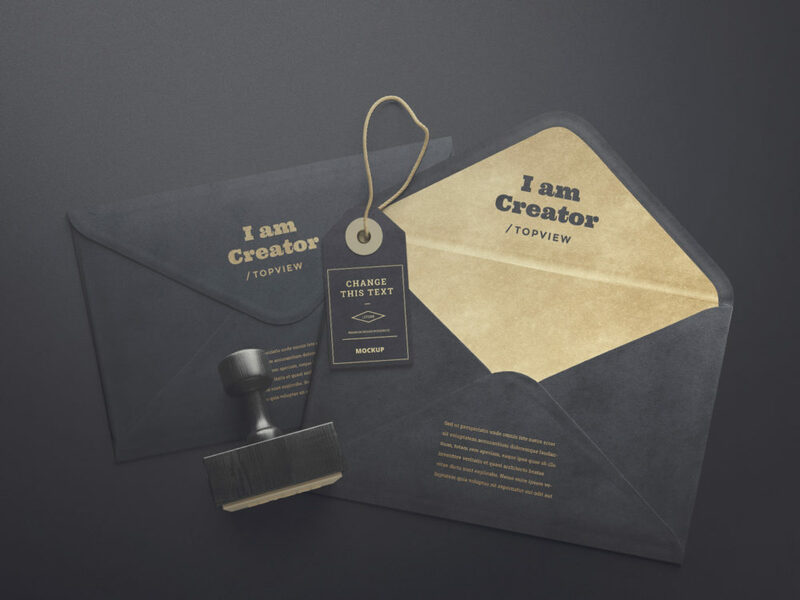 Envelopes and Tag Free Mockups helps you to showcase your design in a photorealistic look. PSD file consists of Smart Object. Thank you for download. 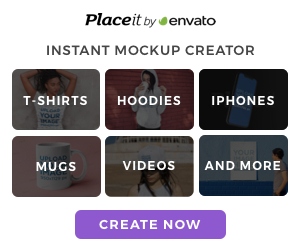 See others mockup design and don’t forget to share with your friends!